Following high calibre release on labels including Dim Mak, Mad Decent, Armada and Mixmash – Dutch producer Gianni Marino makes his mark on newcomers Paradise Circus with new single “How Do You Feel? 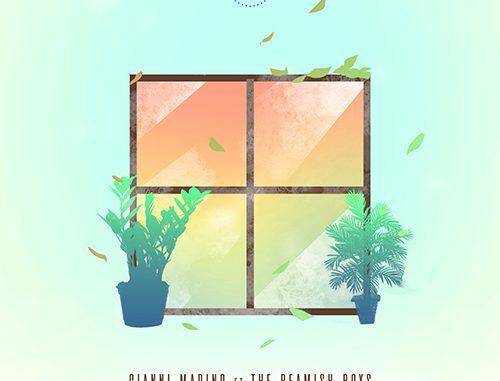 Marino has teamed up with duo The Beamish Boys to add a bit of zest to the track. With their rich vocals and his clean-cut production skills, the collaboration is a surefire hit that keeps you coming back for more. Make sure you keep an eye out for what’s next from Paradise Circus as they continue to deliver a strong roster of killer tracks. Take a listen to “How Do You Feel?” below and see for yourself!